Often considered America's Caribbean Islands the Florida Keys yacht charter offers spectacular locations to explore. You will often read references to a 'jade necklace' or a 'string of pearls' in descriptions of the many (800+) islands that stretch off into the sea. The Keys have become increasingly busy over the last few years with an increase in cruise ship and other tourism. 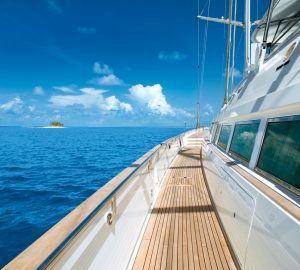 The keys feature plenty of energy ashore, but to get away into the quieter areas a charter yacht is the only way to go. The first Key to come across on your cruise south will be Key Largo. Over the years Key Largo has become a busy weekender retreat from the mainland. As you sail further down though the Keys you will finally come to the last one, Key West. The Florida Keys are sheltered by the only living coral reef in the United States. 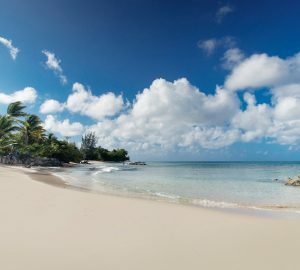 The Keys are well known to yacht charterers for the spectacular scuba diving and snorkelling, kayaking and eco-tours, dolphin watching, island hoping and fishing. 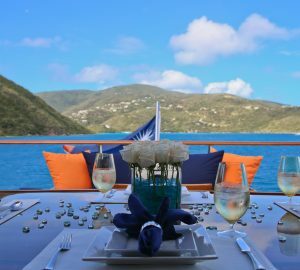 The types of yacht charter available in the Florida Keys are all the main types including motor, sailing, bareboat charter, skippered, crewed yachts, catamaran, power boat, sailboat, luxury yachts and super yacht charter. 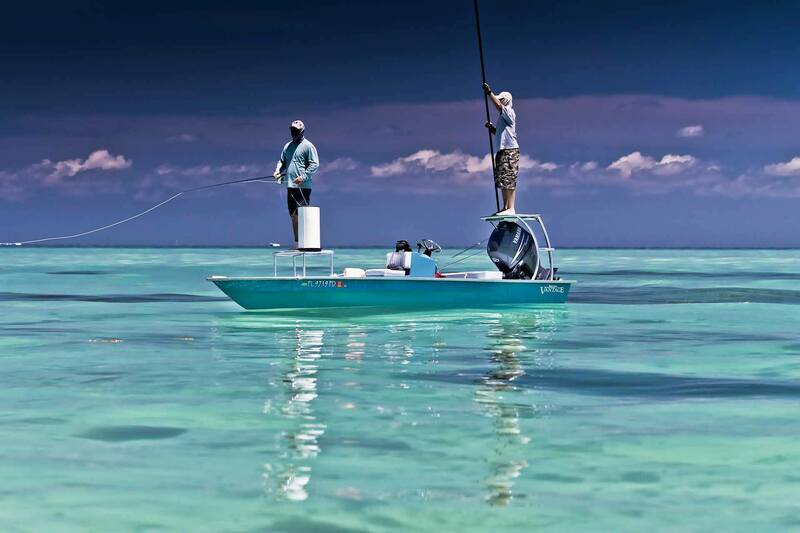 The Florida Keys features a year round calendar of special events such as fishing tournaments, international yacht races, motor yacht races, Fantasy Fest, a lighted boat parade and Florida's own 10 day long Mardi Gras. We recommend charter yachts with a draft of under 4 or 5 ft (1.3 - 1.5m), as with a catamaran, so that you can get in to all the best areas within the Florida Keys. Key West has the ideal year round climate for yacht charter. Key West is a very unique town being the southernmost US city where history and tradition meets natural beauty and serenity. This city has real estate titles that date back to the King of Spain! Within walking distance from the historic Seaport District you will find palm-lined streets, tropical gardens, Ernest Hemingway's home, fine shops, art galleries, quaint restaurants and cafes. You can walk in the footsteps of Thomas Edison, Lou Gehrig, Harry Truman, and Tennessee Williams. You will also discover lively bars and pubs along with street musicians, jugglers, mimes and artists. It is not unusual for charter guests to day sail their charter yachts using Key West as a base. They will sail and explore the keys during the day, utilising the restful anchorages, and then return to the first class marinas at night to experience Key West's nighttime entertainment. Remember to radio ahead to reserve marina space, as Key West is a busy part of the Florida Keys. 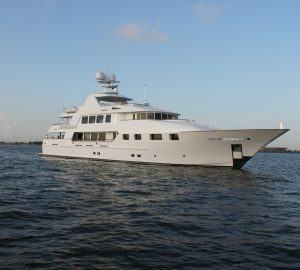 Below is a selection of fabulous Florida Keys charter yachts - please, contact us for additional vessels and more information here. "I have just emailed your post charter feedback to you. It doesn't say nearly enough about how well and hard you worked on this deal. I am a retired commercial real estate broker who understands the importance of the deal-maker in the deal. You are a deal maker of the first order." E. G - chartered in Florida Keys. In close proximity to the Florida Keys are a number of exciting sailing destination.